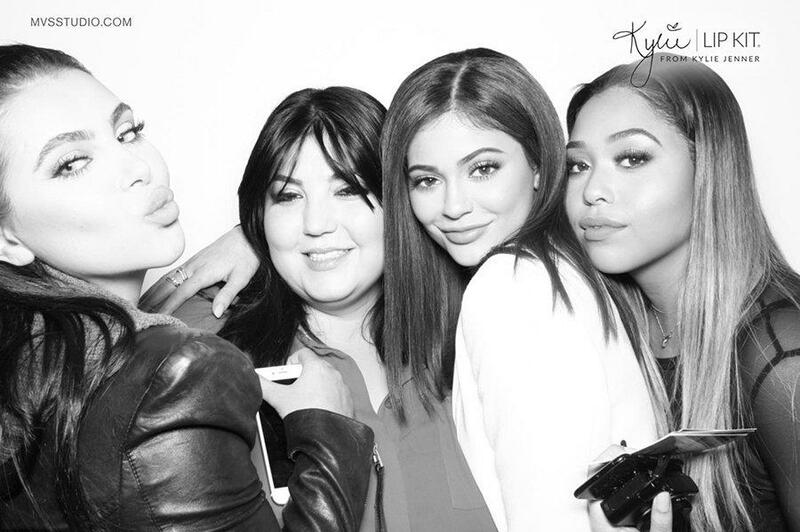 Here at MVS Studio we are as fascinated with the Kardashian/Jenner’s as the rest of the world! 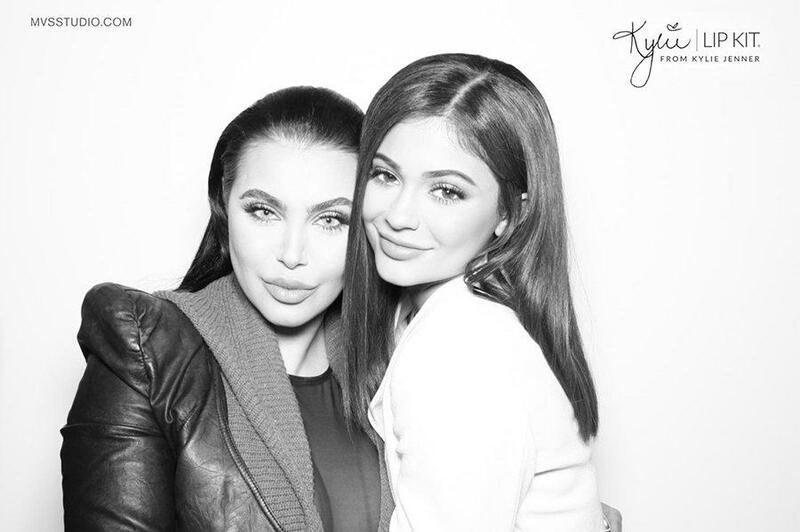 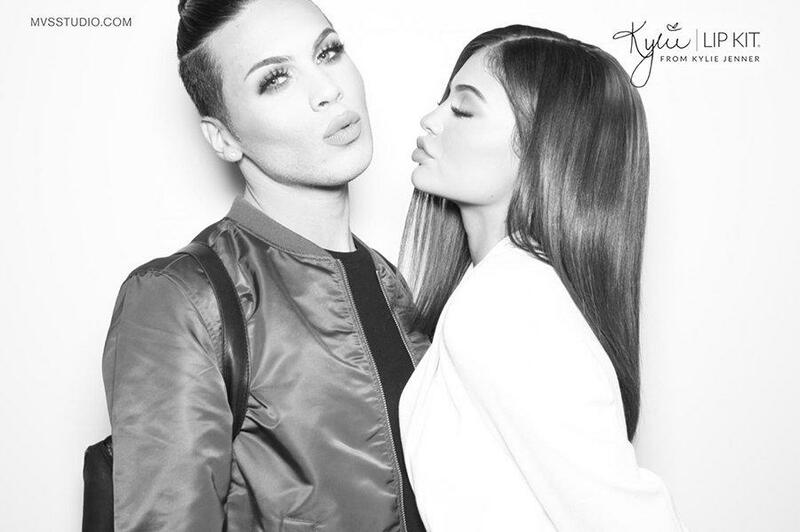 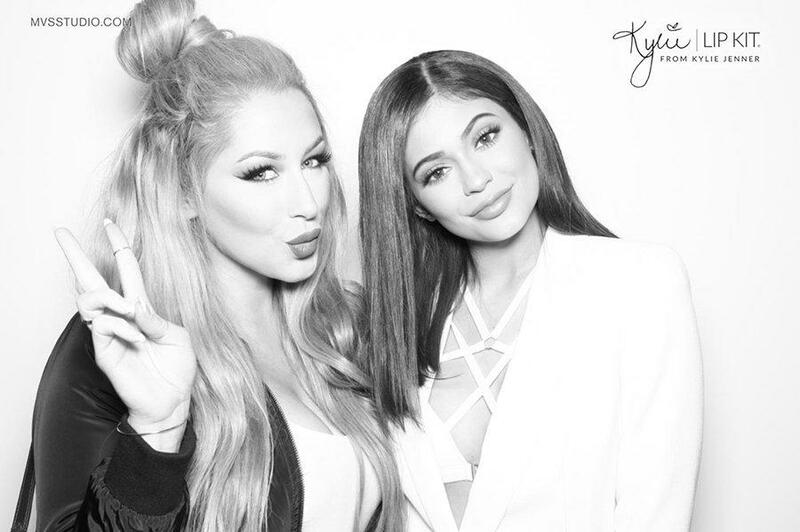 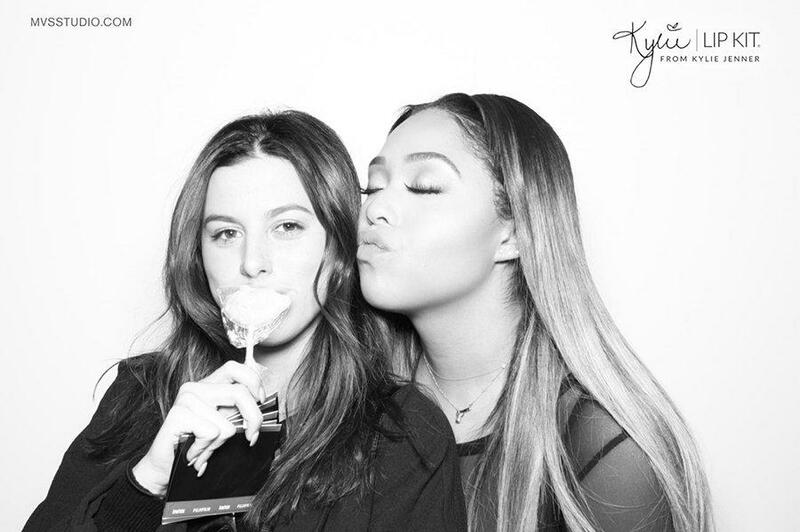 It blew our minds to find out that Kylie flooded her app with Behind The Scenes shots from the Digital Photo Booth from her LipKit Launch in November. 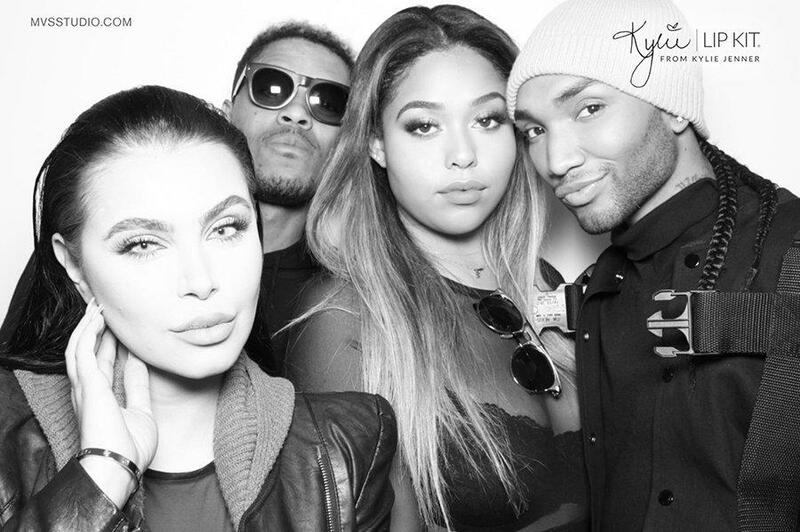 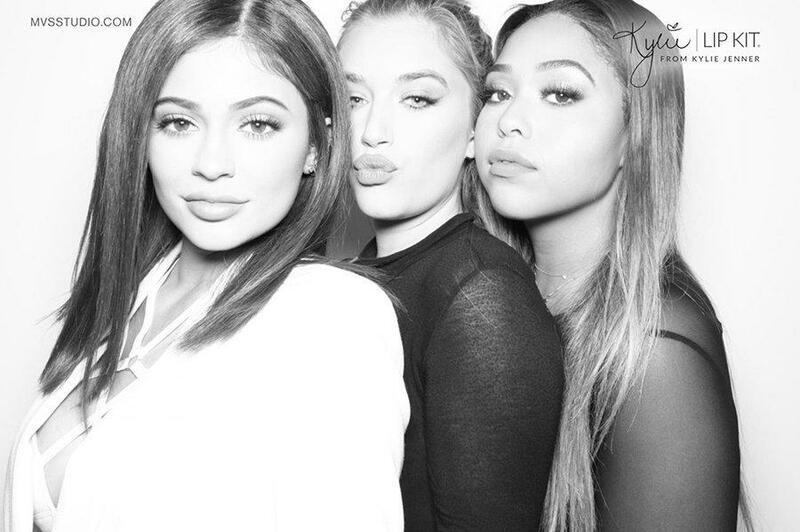 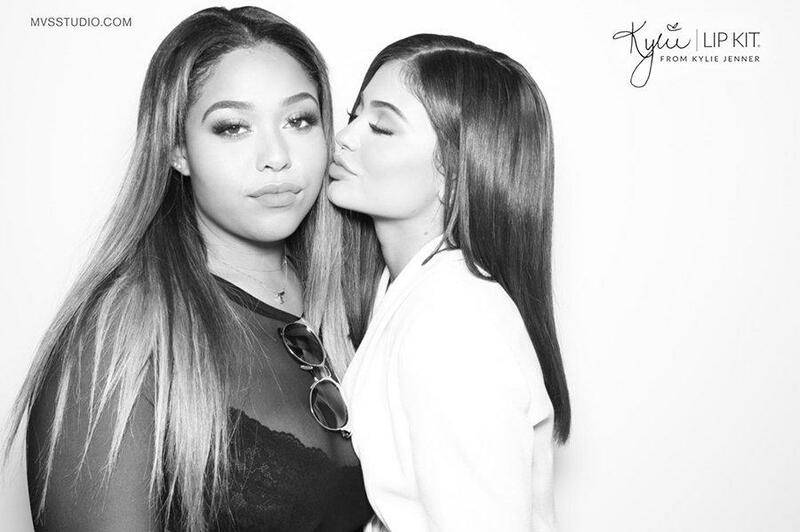 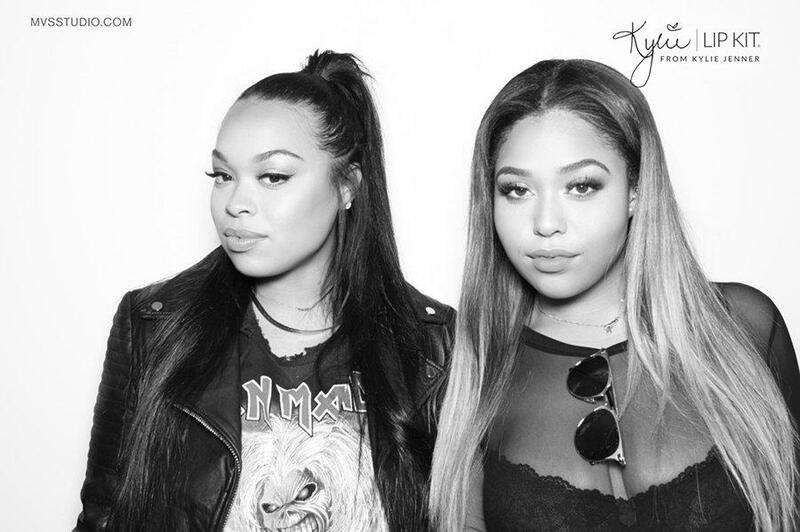 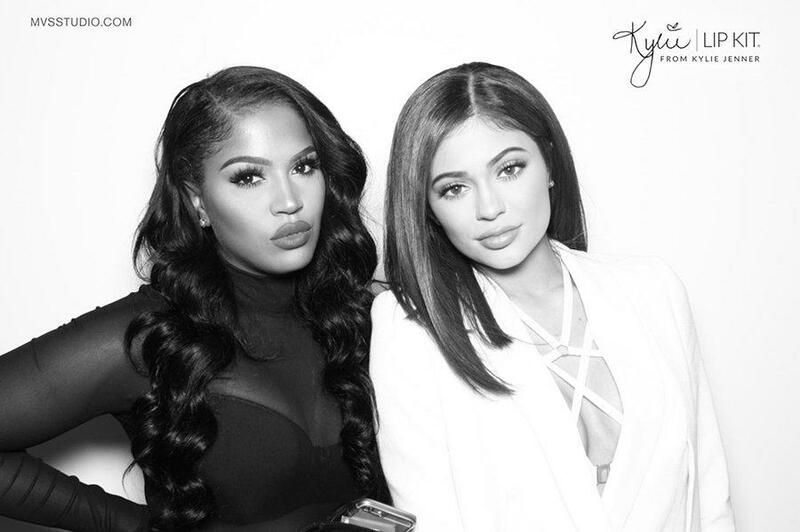 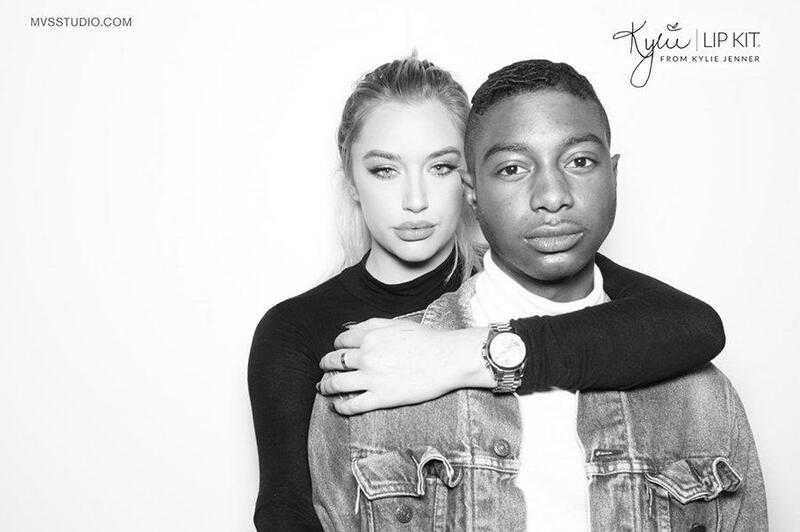 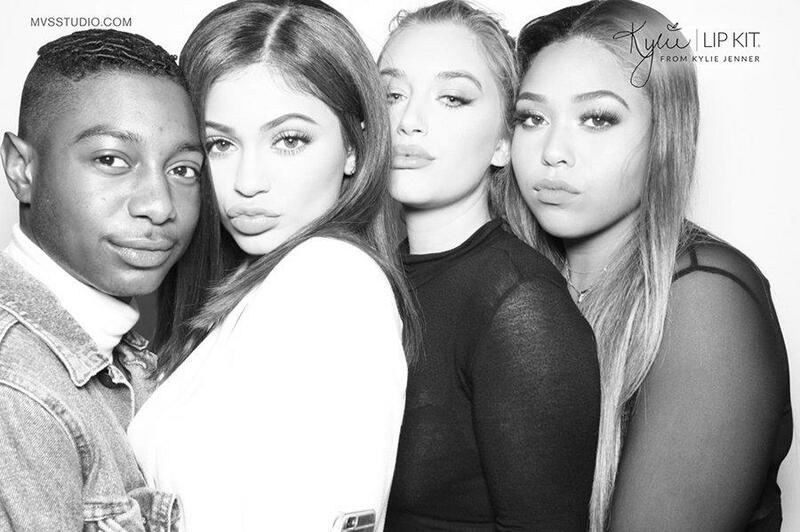 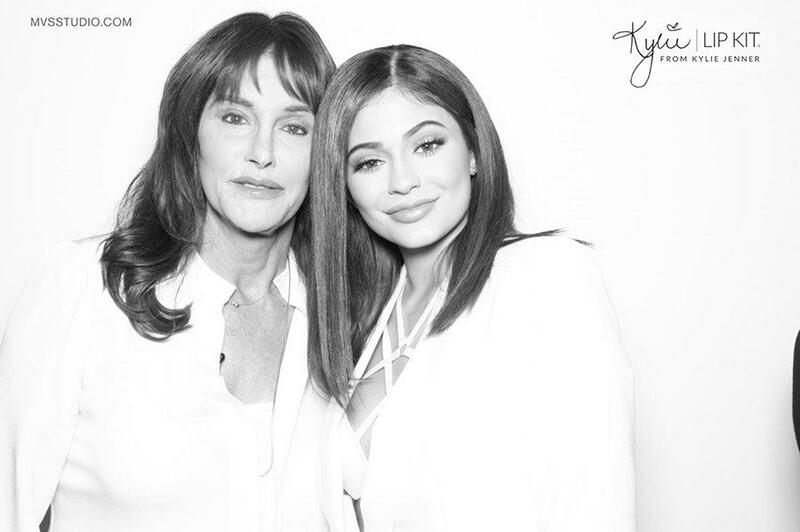 Tons of shots of Kylie Jenner with Caitlyn Jenner and friends including Jordyn Woods made the cut. 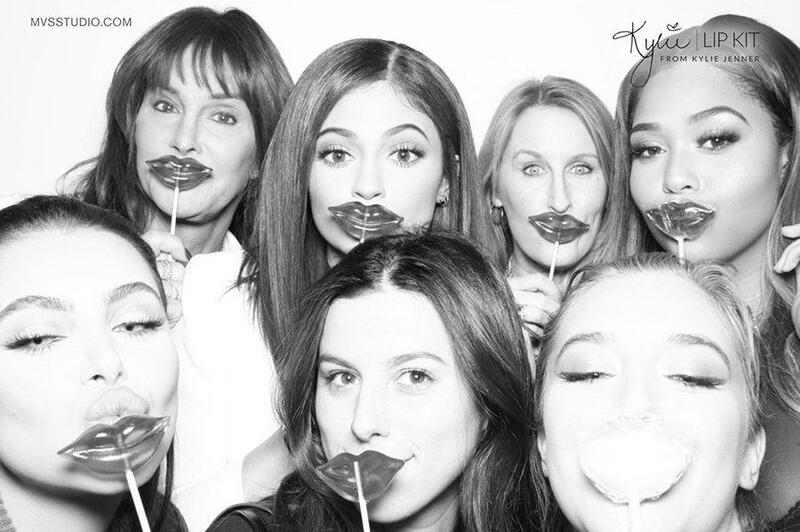 We love it, Kylie! 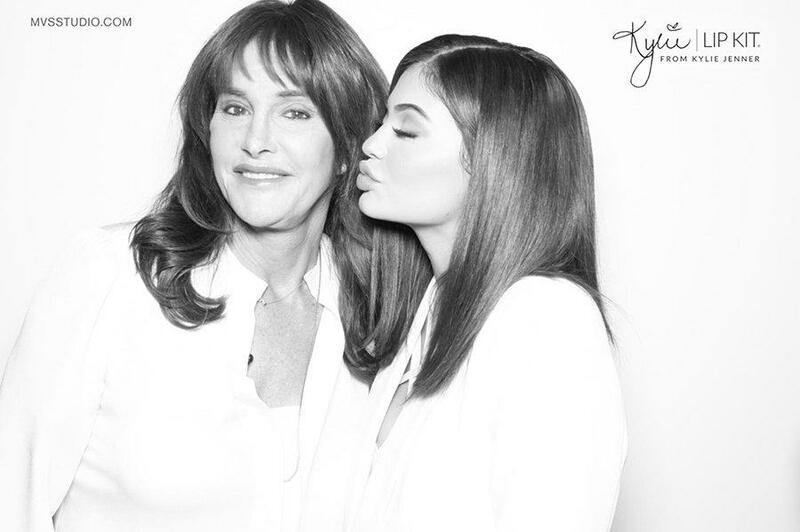 She looks absolutely gorgeous. 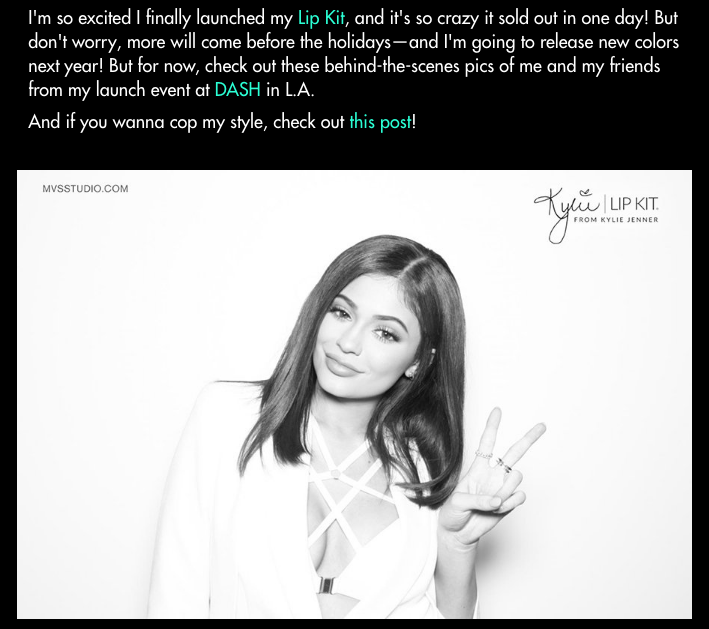 We will continue devouring the content on her app and are eagerly awaiting the LipKit relaunch. 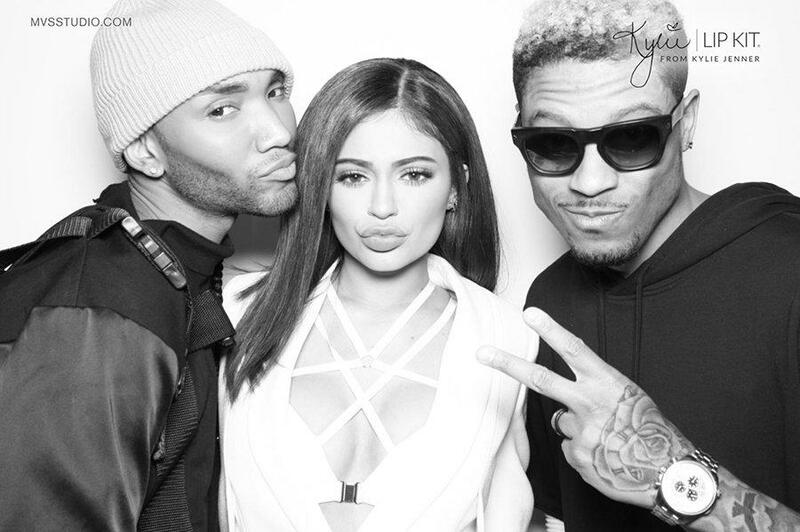 Check out the King Kylie curated highlight reel below! 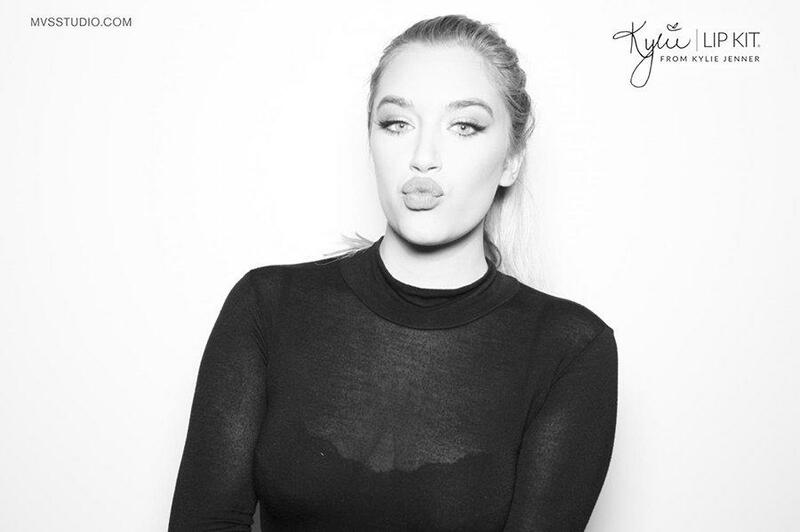 Want more Kylie? 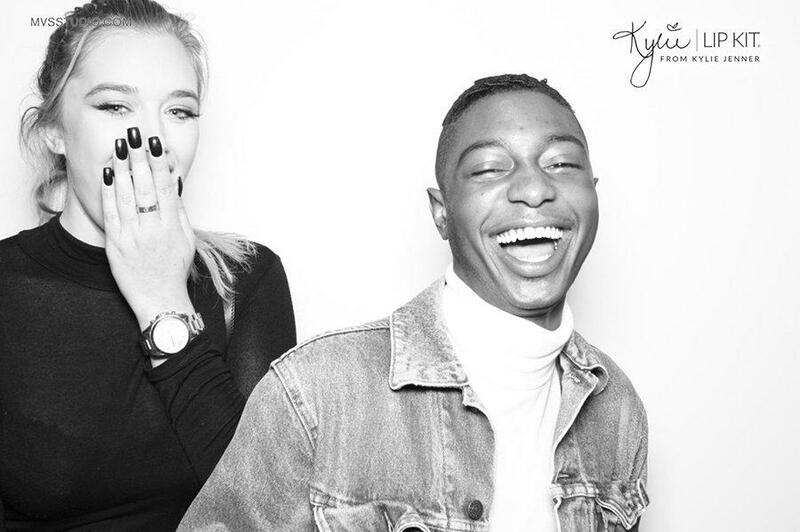 Check out our blog post on her #StompOutBullying Luncheon – fobo captured all the fun – CHECK IT OUT HERE.